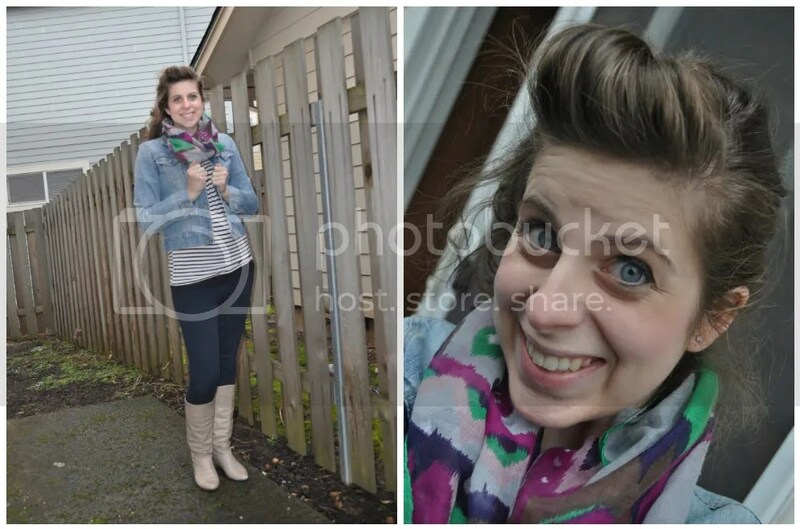 Style File: Thanks to SweetPea! 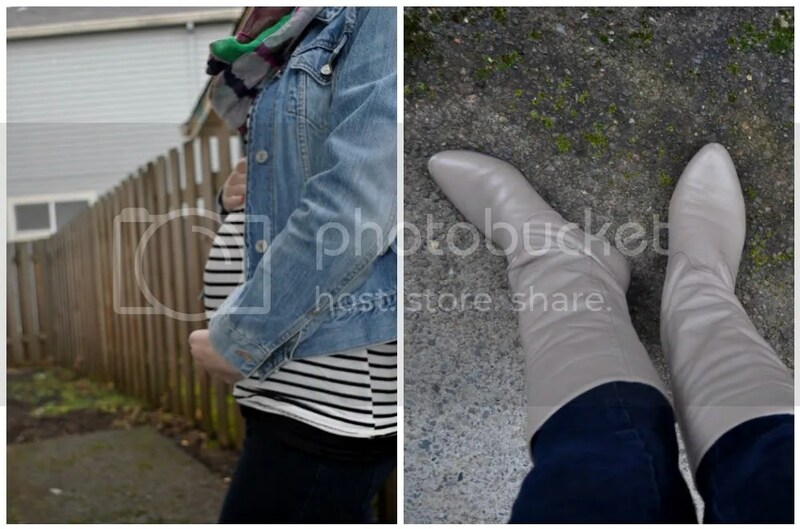 you definitely look pregnant and not just bloated. :) and oh, so cute too! You are looking great, Gretchen!